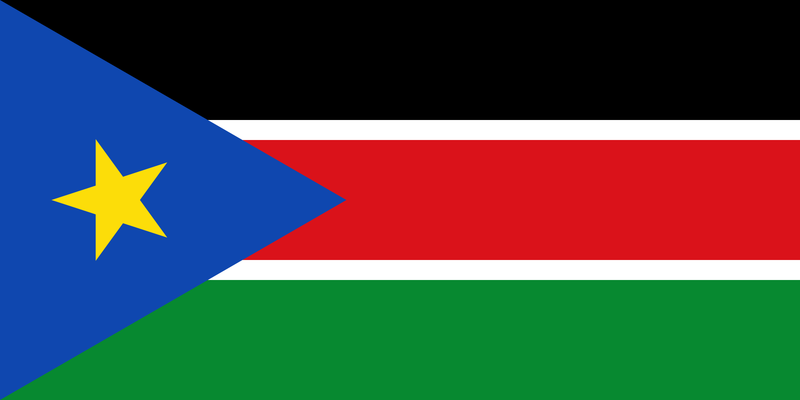 Welcome to South Sudan, officially known as the Republic of South Sudan. A landlocked nation situated in North Africa bordered by Sudan, Ethiopia, Kenya, Uganda, Democratic Republic of Congo and the Central African Republic. Gained independence from Sudan on the July 9th 2011, it is however the least developed country and still unknown from the world. One shall be amazed by the rich diversity of ethnicity which lies in the country. The main asset for the country, it has a population of 12 million inhabitants. South Sudan’s name come from a self-descriptive name from the country’s former position within Sudan prior to independence; the name “Sudan” derives from the Arabic “bilad-as-sudan” meaning “Land of the black peoples”. Juba is the official capital city of South Sudan and the largest city of the country. It is home to the commercial, financial, educational and political infrastructures of the country. It is where the International airport is also situated and used to be a transport hub with highways connecting with several African countries like Kenya, Uganda or Democratic Republic of Congo. In fact, Juba has developed very rapidly due to the oil income and from the Chinese coming for work and development. English is the official language of South Sudan. However, there are more than 60 indigenous languages spoken in South Sudan. South Sudan’s economy is among the world’s weakest and the most underdeveloped economy. More than half of the population lives below poverty line. The Petroleum industry is the main sector of the country where the exports accounts for more than 95% of the country’s budget. Despite the lack of a strong economy, the country exports timber on the international market and agricultural products which is an important sector as well.